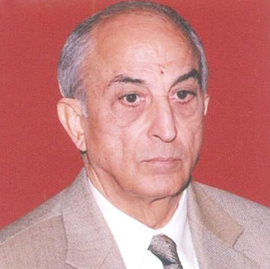 The India that we are living in today is at that point of its trajectory from where it can make a quantum jump into the future. Being the youngest country in the world with the majority of its population in its thirties, we have nowhere to go, but forward. The rest of the world is increasingly seeing as the next natural global leader. We have taken just the first toddler’s steps to this goal. However, before we begin the marathon, we have to learn how to walk. This ability will come only through an educational revolution that will enable our youth to match up to international standards – and that has to begin at the very basic level of teaching-learning activity. 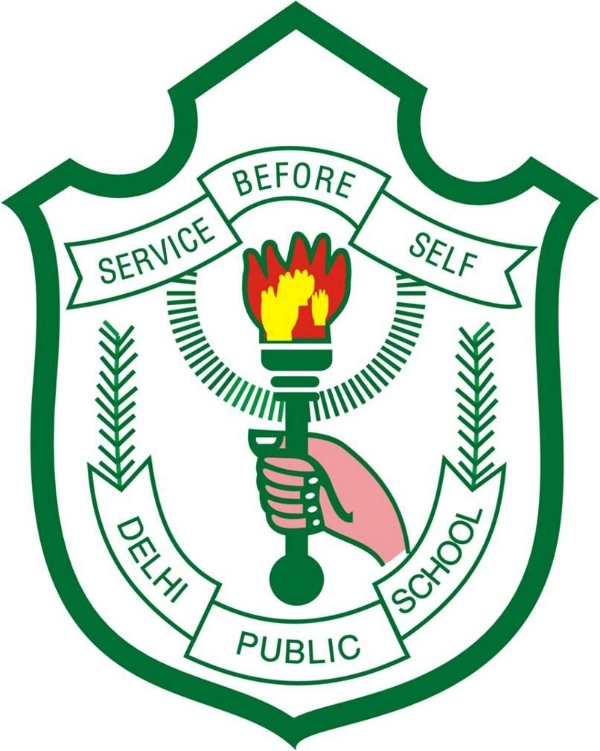 The Delhi Public School Society, established more than six decades ago has been a visionary in this regard and has striven to provide a holistic education to its students through the DPS chain which now encompasses over 180 schools in India and abroad. All our schools have geared-up to take on the challenges of the future head-on. 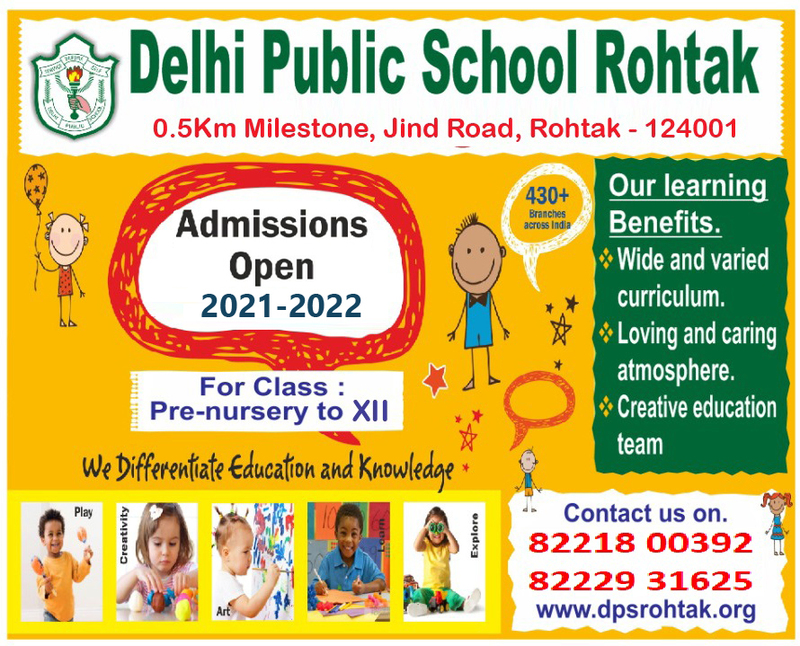 Delhi Public Schools are not just about education. We perceive our role as the custodian of our country’s future and accordingly strive to encourage our children to excel not only at academics, but as a responsible citizen of tomorrow with a sense of duty and responsibility towards our nation. They are encouraged to appreciate the fragility of our eco-system and respect nature. Each child that steps into the sanctum of DPS, walks out as an aware, educated and ethically sensitive global denizen for tomorrow. I welcome you and your child in this wonderful family and wish you the best for a very bright future.